Time for a hair makeover! 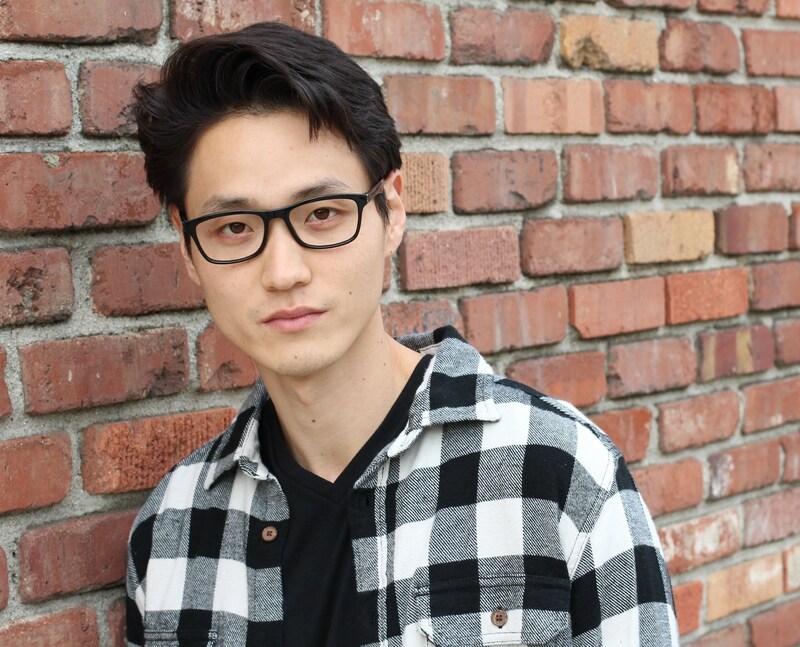 Try these Asian hairstyles men like you won’t have trouble doing. Ever wonder what you could do to your hair, aside from combing it? Have you had the same hairstyle ever since you’re a teen? Well, it’s time to try something new. 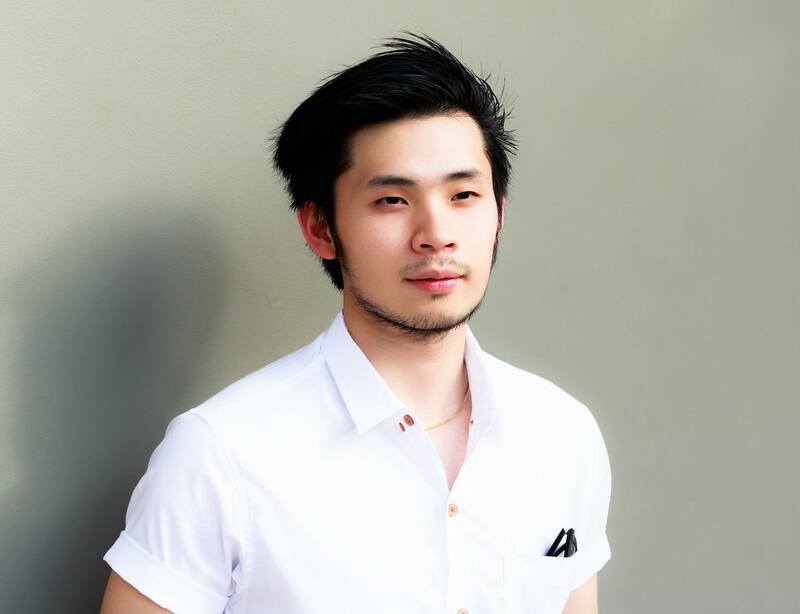 Here are Asian hairstyles men like you can create even if the most you have done to your hair is put hair wax. There’s bound to be one that you would love. You know that section of hair that is style upwards? Yup, that’s a quiff. You can create one by getting sections of hair around your hairline and scrunching them upwards. 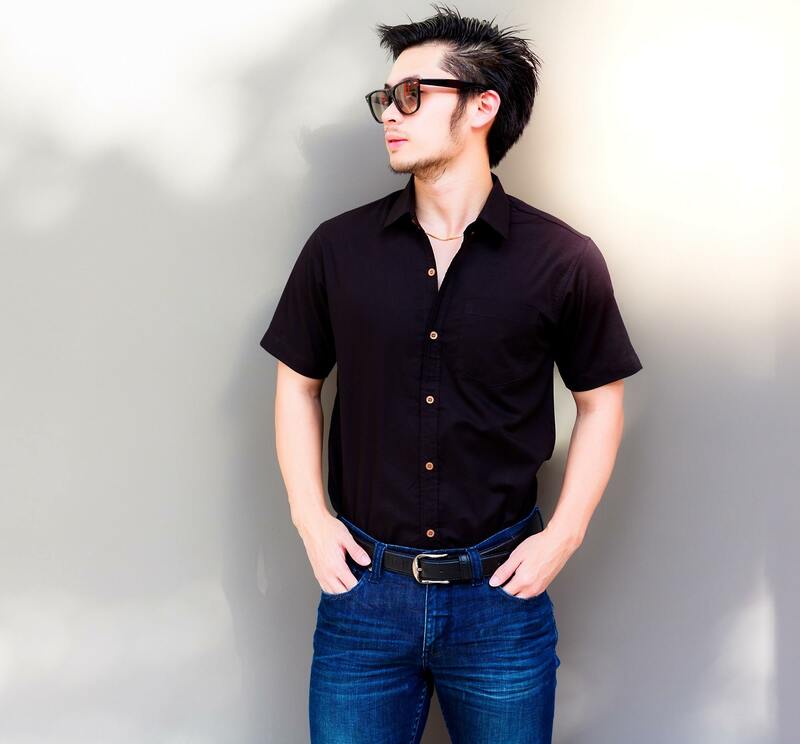 If the front section of your hair is longer than the rest, use a curler to create a quiff. 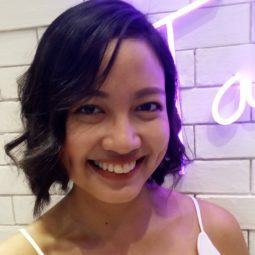 Curl hair upwards and set with a hairspray or hair wax. Editor’s tip: Spritz TONI&GUY Mattifying Putty for Men on your fingers and apply on your quiff upwards to make it last long. When you have long hair, some people think that you’re in a band. Or you’re a hippie. Or you’re artsy. Whatever you do, it doesn’t matter though. You’re free to sport medium-length hair regardless of your profession or hobbies. If you have thick hair, getting layers can help help distribute the volume. Then, you can apply hair wax to add texture to your ‘do. If you want a sleek and neat look, a comb over hairstyle for you. You can go for a slicked back ‘do or a classic side part. Apply hair gel or hair putty on your comb as you style your hair so the product is distributed evenly. Wear this ‘do to the office to make a good impression on your clients or to elevate your look when you get a promotion. 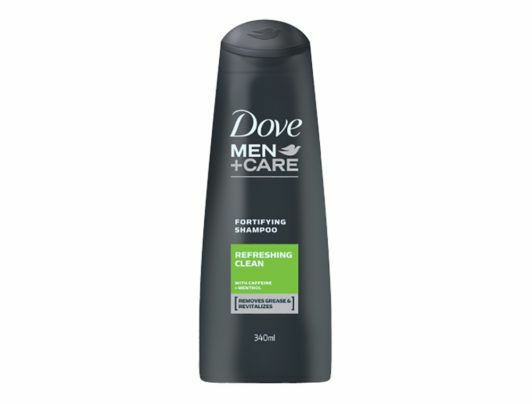 Editor’s tip: Remove dirt and grease from your hair and scalp with DOVE Men + Care Refreshing Clean Shampoo. This product deep-cleans so you get that fresh, after-shower feel. If you have a wide forehead, you can go for a side-swept quiff to balance it out. Do this by getting a haircut that is slightly longer at the top. Use hair wax or styling putty to keep your side-swept quiff in place. Some undercuts have all hair at the sides and back shaved, while others get only a partial shave. You can keep your hair at the top and back, then gradually fade and have a shaved section near the front. If you’re want to change your look but do not do it drastically, go for a fade undercut. Just be specific with your hairstylist about what you want to do with your hair. 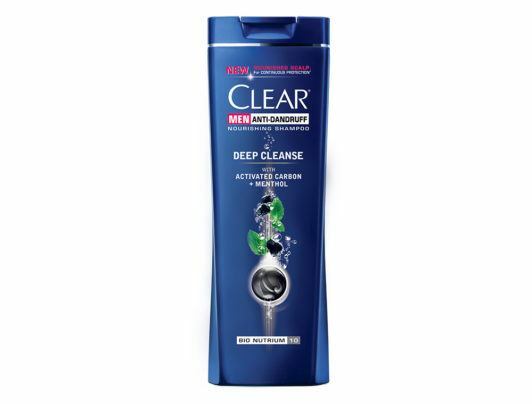 Editor’s tip: Maintain a healthy scalp and keep dandruff under control by using Clear Deep Cleanse Anti-Dandruff Shampoo for Men. Remember these Asian hairstyles men can do easily. In five minutes, you’re done and you’re ready to head out the door in style. Next read: Hair care is not just for women. Men should do it, too. 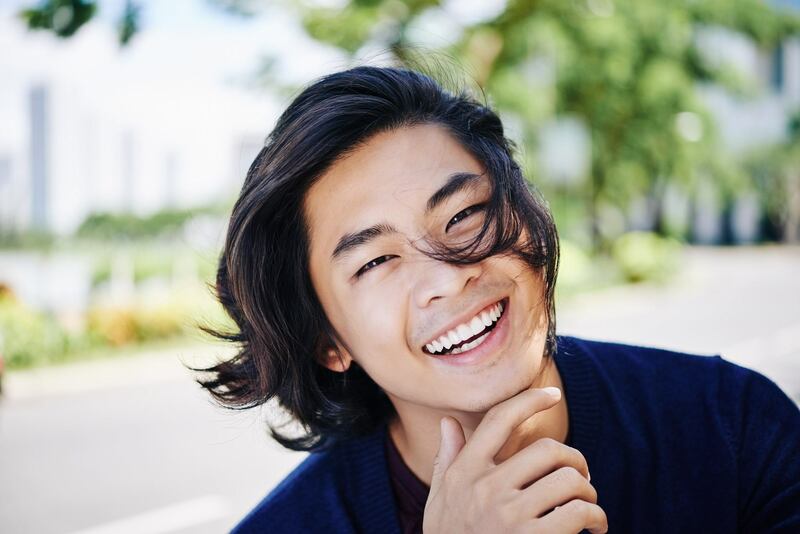 These grooming habits for men can help get you started in cultivating a hair care routine.